True legends don’t grow old: they change. Just like 500, the icon of Italian design and life style, which has been reinventing and renewing itself for over 60 years while remaining faithful to its original spirit. Hip and cool ever since it first took to the road, today the New 500 is born again with an even bolder and captivating personality, greeting the world with a fabulous new look: an irresistibly cheeky charm guaranteed to turn heads. On the exterior, look no further than the rear light clusters in matching body colour and the chrome inserts, while inside, there’s the new dashboard, new steering wheel, new buttons and new materials. The FIAT® 500 doesn’t follow trends, it sets them. The seats and interior of the Fiat 500C can come in varying colours and designs. Overseas models shown. Not all features shown may be available in Australia and/or are available at an additional cost. 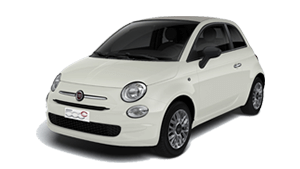 For full details, please contact an authorised FIAT dealer. Guaranteeing all the comfort you could possibly wish are the new seats made with even more ergonomic materials designed to facilitate passenger access to the rear seats. Unpredictable and playfully irrelevant by nature, the 500 knows that when it comes to driving, it’s time to stop fooling around, as everything must be perfectly under control. Overseas models may be shown. Not all features shown may be available in Australia and/or are available at an additional cost. 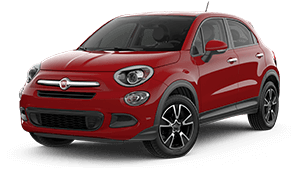 For the full details, please contact Mt Gravatt Fiat. The best way to experience the Fiat 500C is with a test drive. Get the very latest brochure on the 500C. 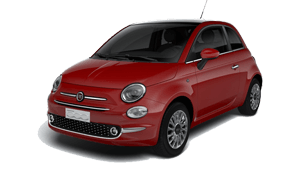 Want to know more from the team at Mt Gravatt Fiat? Get in touch with us!